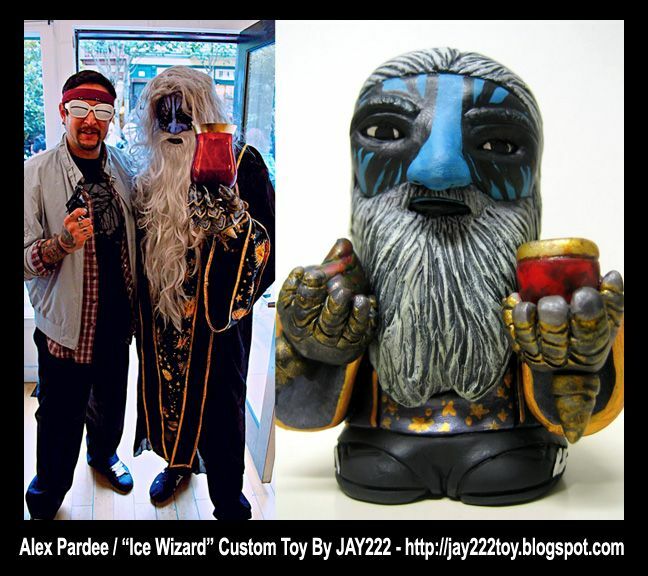 ALEX PARDEE'S LAND OF CONFUSION: ICE WIZARD = BEST CHRISTMAS PRESENT EVER! I just got the BEST CHRISTMAS PRESENT EVER from my friend and artist JAY 222! 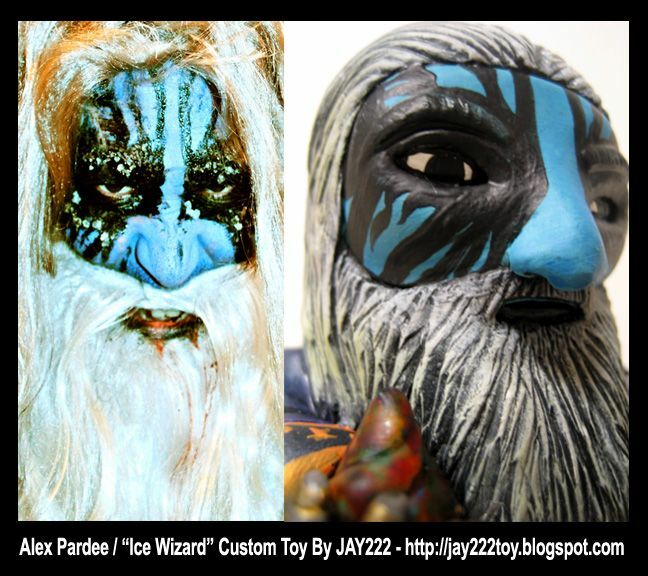 The dude is a genius toy customizer and sculptor and he just surprised me with a shockingly accurate sculptural portrayal of my alter-ego, THE ICE WIZARD FROM THE COLDEST OF UNKNOWN REALMS! 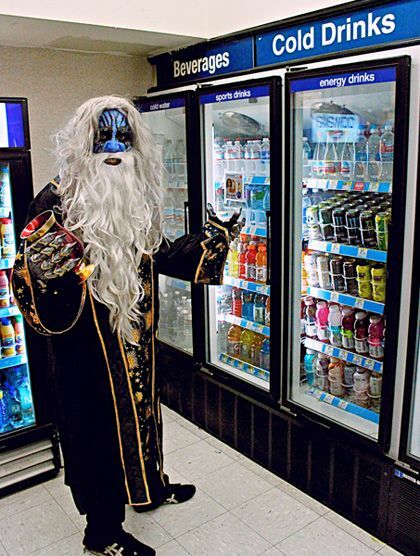 Check out the insanely awesome pics of the piece and go check out more of his work on JAY 222's ART BLOG!